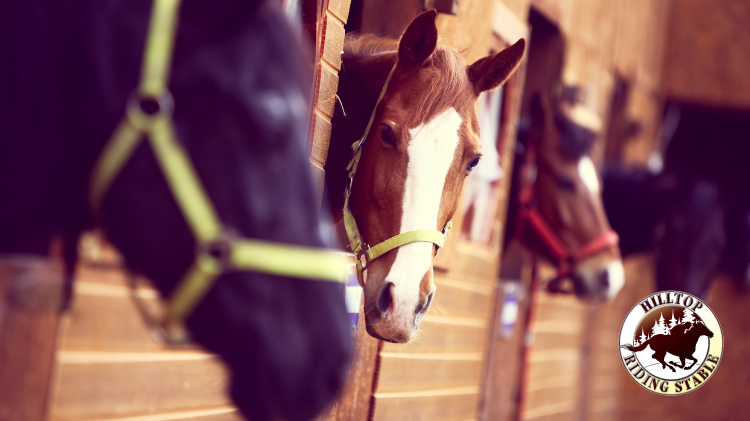 Have you or you kids always loved horses, but never learned how to ride? Or do you know how to ride, but want to continue learning? Hilltop Riding stables has a lesson for everyone. They offer both private and semi-private lessons for all ages.